Sale - shelf life of up to 07/2019 year. Cream for face and body Bio Wheat Germ - a great nourishing cream that effectively moisturizes and tones the skin making it more elastic. - has antioxidant properties, prevents premature aging of the skin. Content: extracts of wheat germ seed, the seeds of wild carrot, ginger root, root, sunflower oil, almond oil. Application: to put circular motions on cleansed face and body. Apply morning and evening. 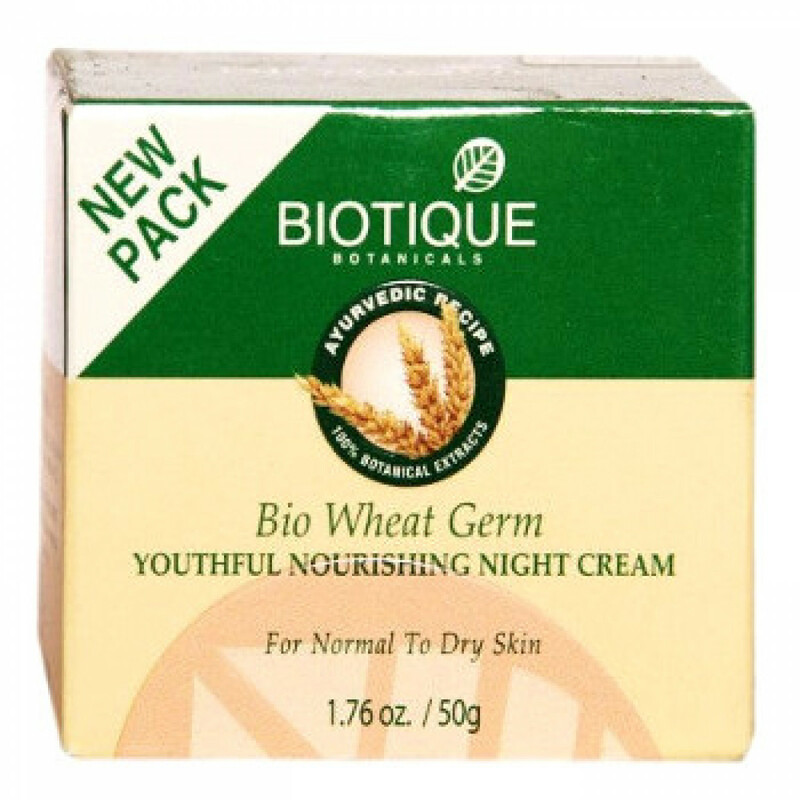 Original name: Bio Biotique Wheat Germ cream sale. In our store You can buy authentic Cream Bio Wheat Germ Biotic sale at a bargain price! Attention: All products of the company Biotic we import directly from India!